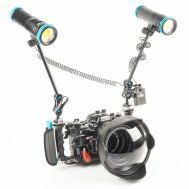 With years of experience, Optical Ocean Sales has assembled these Compact, Mirrorless and DSLR Underwater Photo System Packages to make it easy to dive into underwater photography! 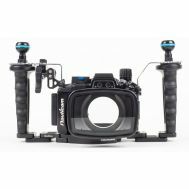 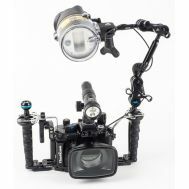 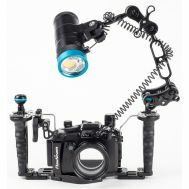 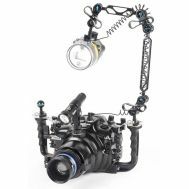 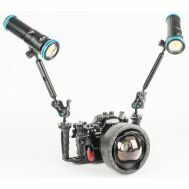 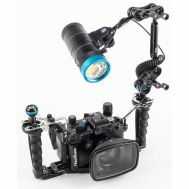 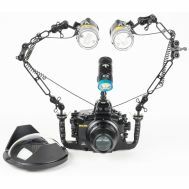 They include housings, strobes, lighting, trays, arms and all the accessories you need. 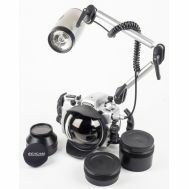 They are organized as Value, Quality & Ultimate systems. 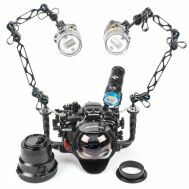 We have also developed a wide variety of Underwater Lighting Packages so that you can easily add strobe, focus or video lighting to your exsisting housing. 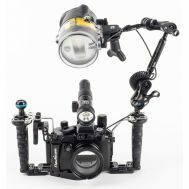 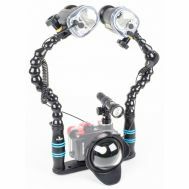 Now it's easy to take your favorite camera underwater in an expertly-designed system! 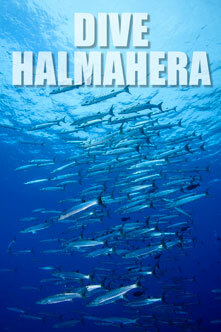 Please also see our articles and Handbooks in the Resource Center for more information. 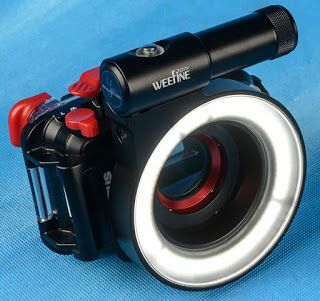 The latest offering from Kraken Sports is the Kraken WeeFine Ring Light for macro illumination. 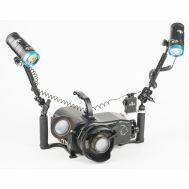 This innovative light attaches to any threaded port. 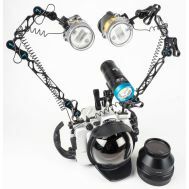 It features a constant-on 1000 lumen light and is small, lightweight and self-contained.